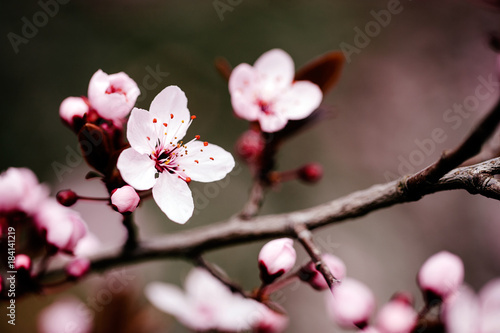 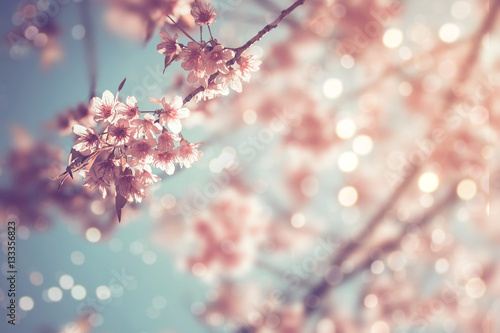 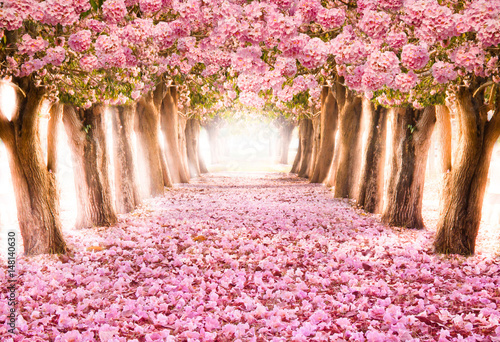 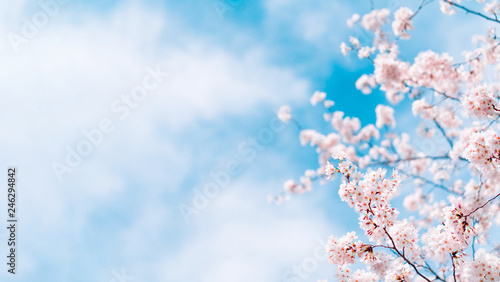 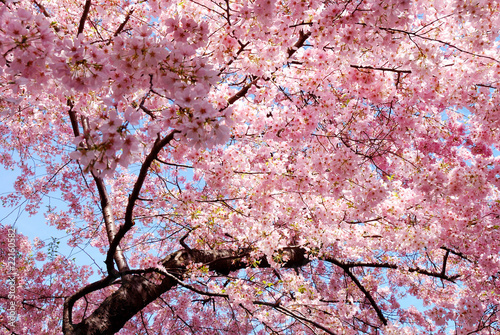 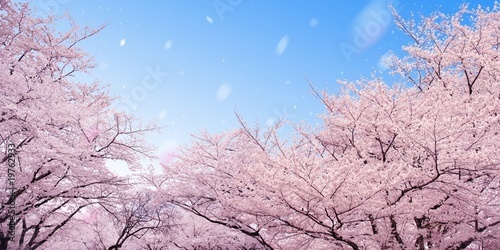 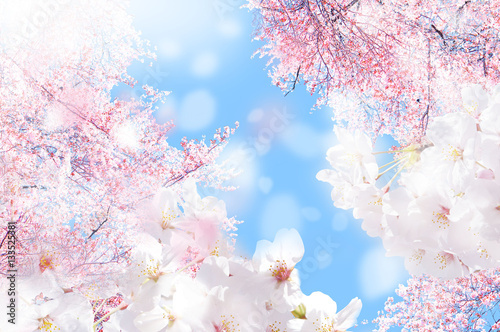 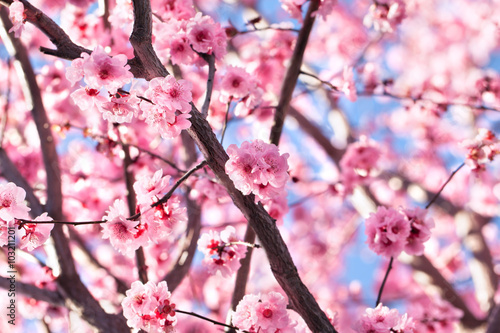 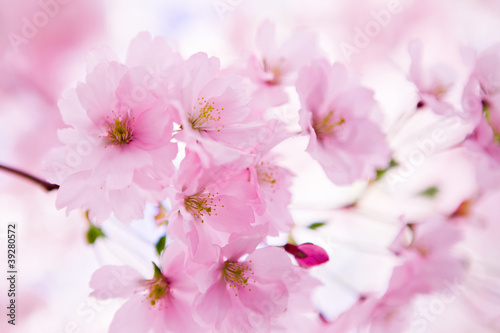 Close-up of beautiful vintage sakura tree flower (cherry blossom) in spring. 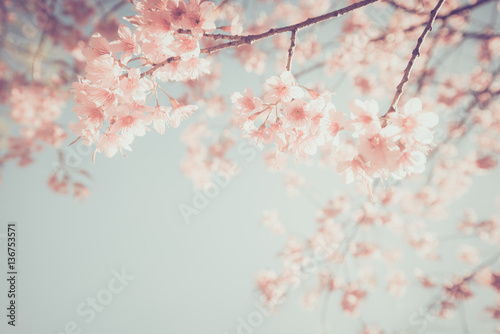 vintage color tone style. 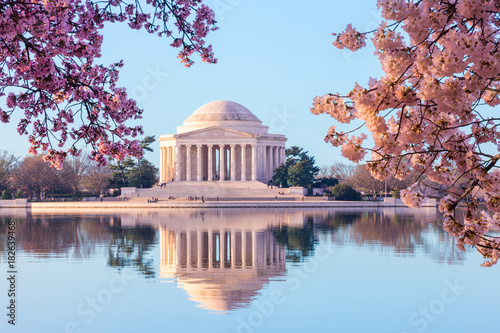 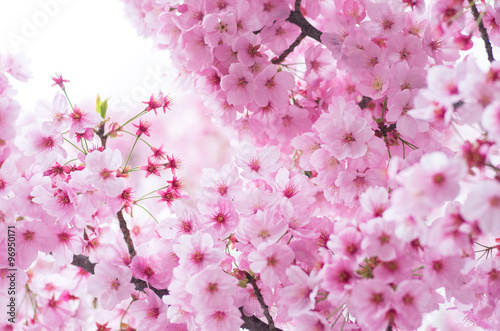 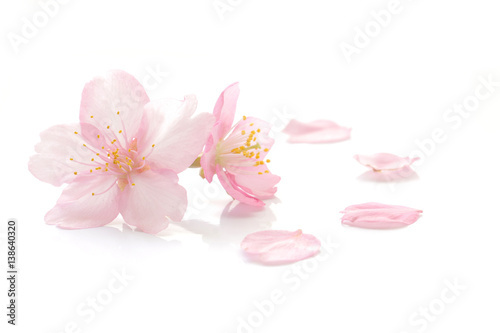 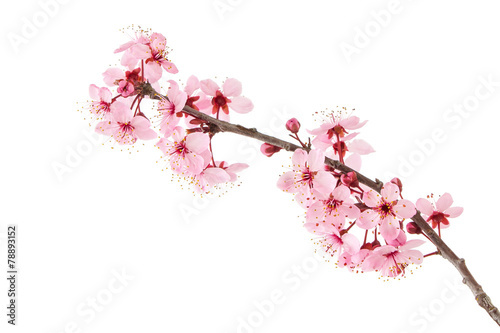 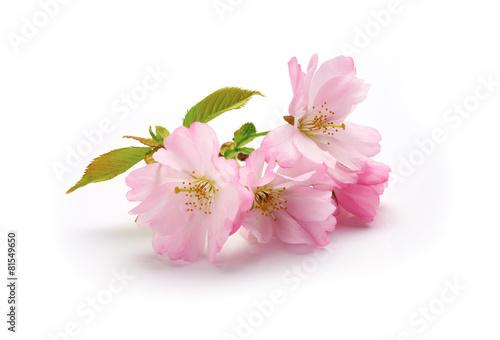 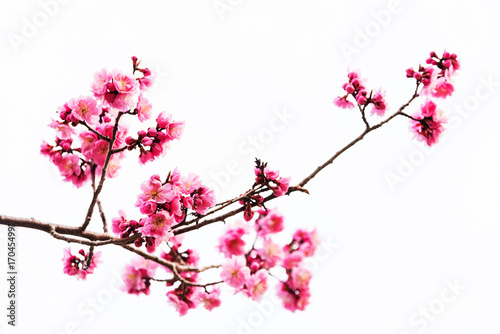 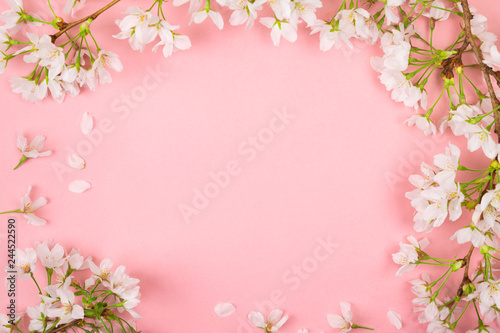 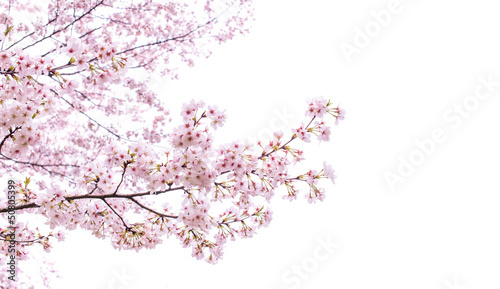 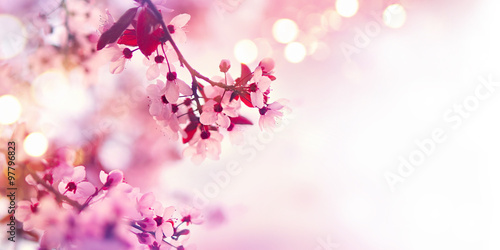 Vivid pnk cherry blossom on white background. 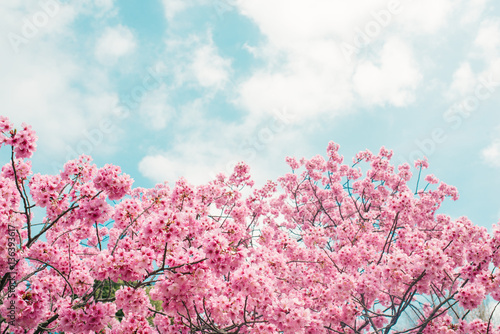 Negative space. 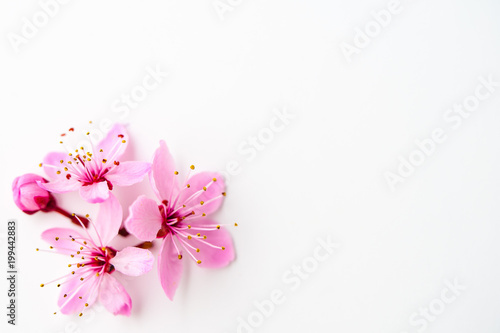 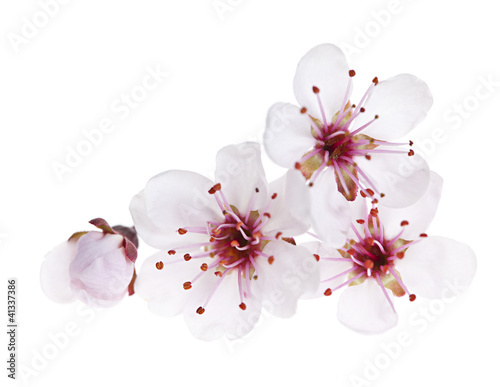 New Cherry Blossom isolated on a white background. 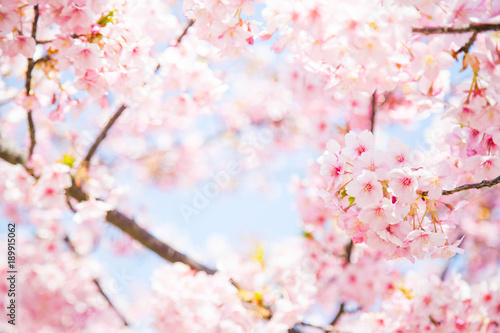 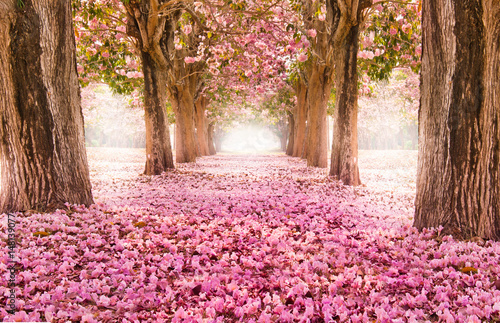 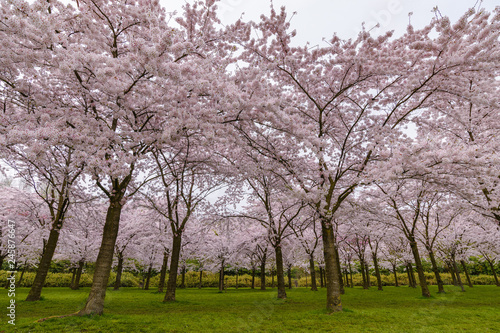 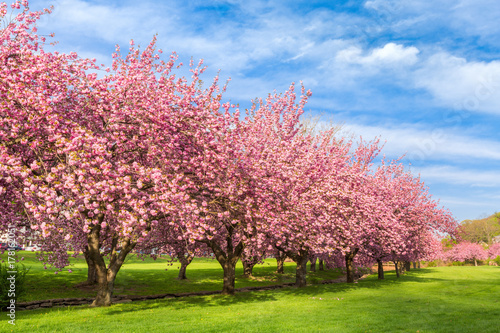 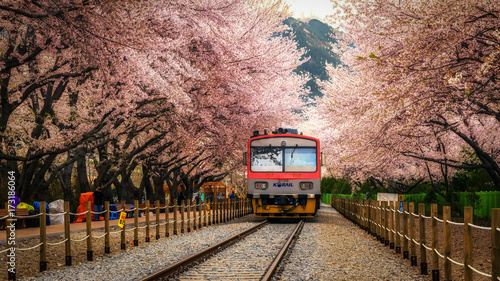 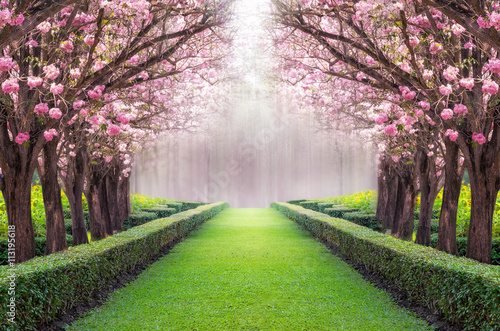 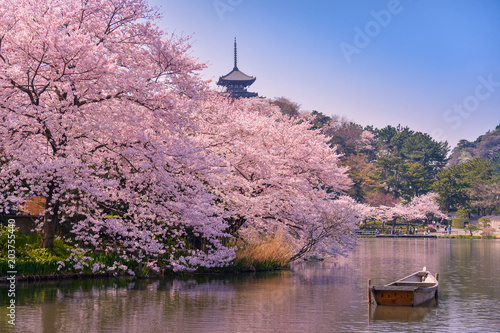 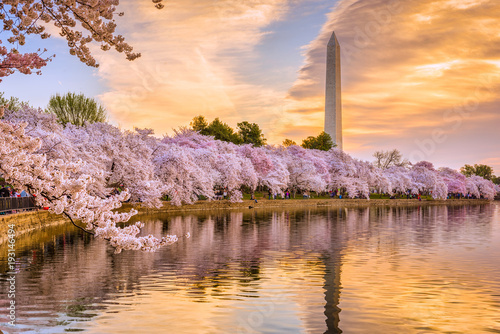 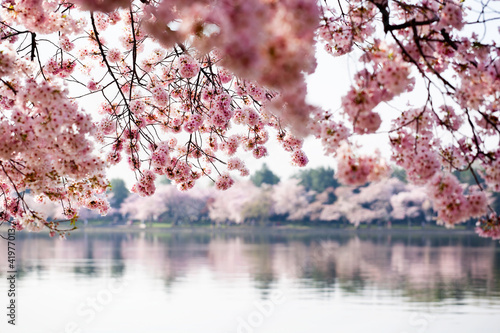 Beautiful vintage sakura tree flower (cherry blossom) in spring. 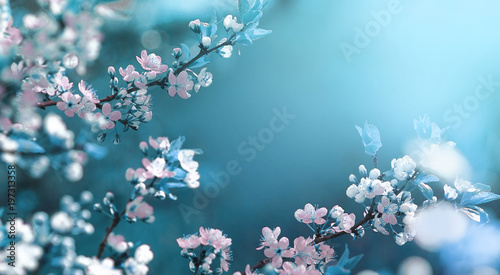 retro color tone style. 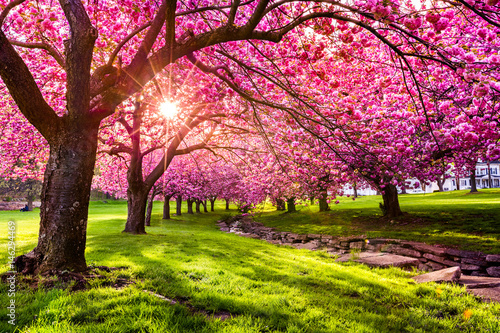 Cherry tree blossom explosion on a sunny April morning, in Hurd Park, Dover, New Jersey.